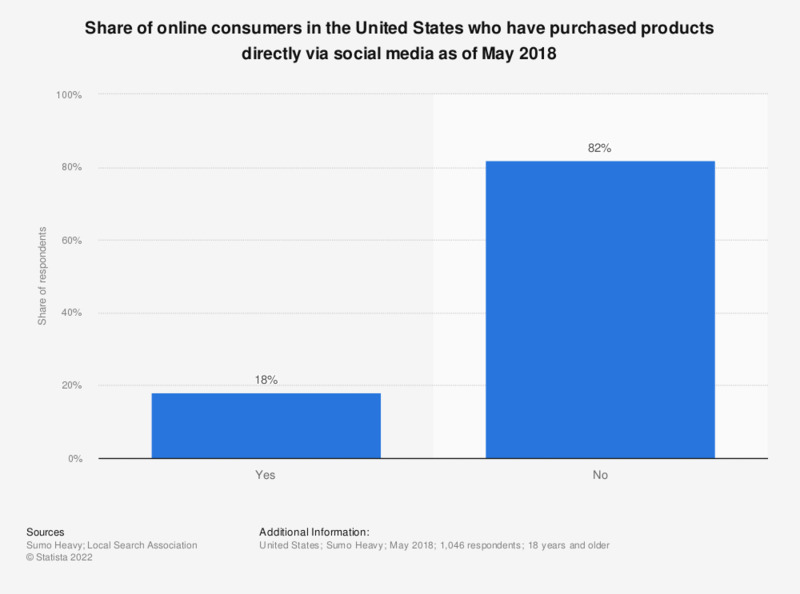 This survey shows the share of online consumers in the United States who have purchased products directly via social media. During the May 2018 survey period, 18 percent of respondents had stated doing so. To what extent do you agree or disagree with the following statements about social debates and social media?